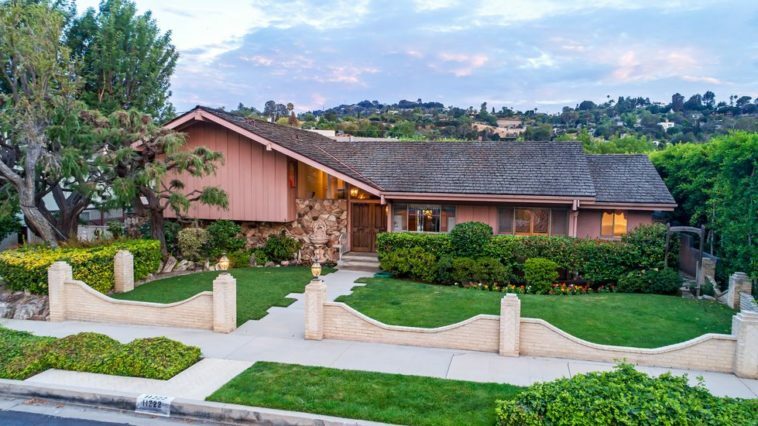 After sitting off the market for over 50 years, the iconic Brady Bunch house has finally been listed. 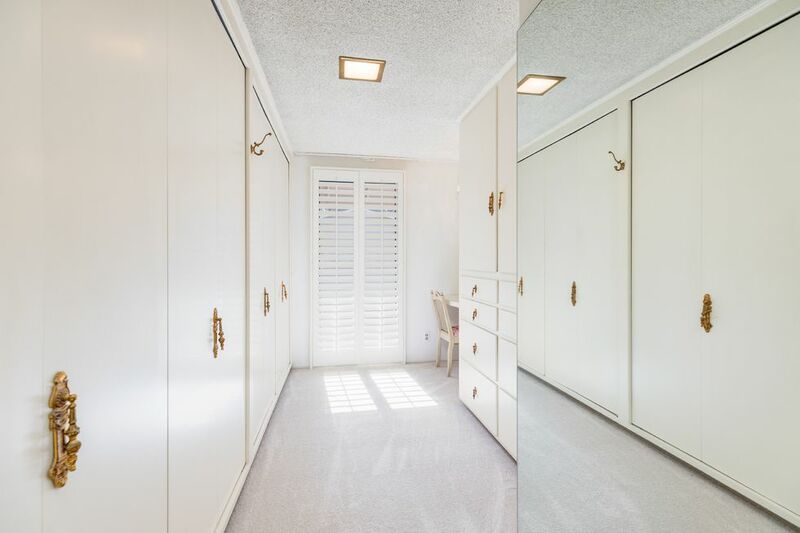 Hitting the market at $1.885 million, the three-bedroom, two-bathroom Studio City home is located at 11222 Dilling Street along the Los Angeles River. 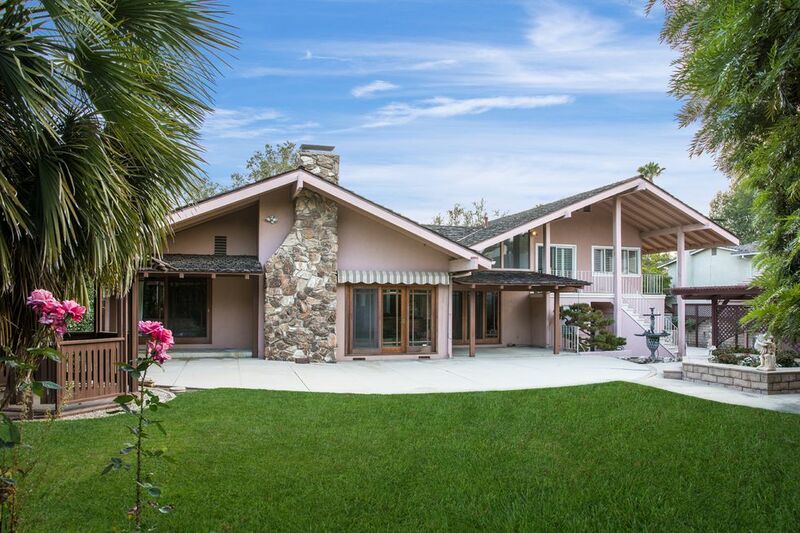 The current owners purchased the property in 1973 (prime Brady time) for just $61,000. Originally built in 1959, the home is reportedly the second-most photographed home in the United States after the White House. 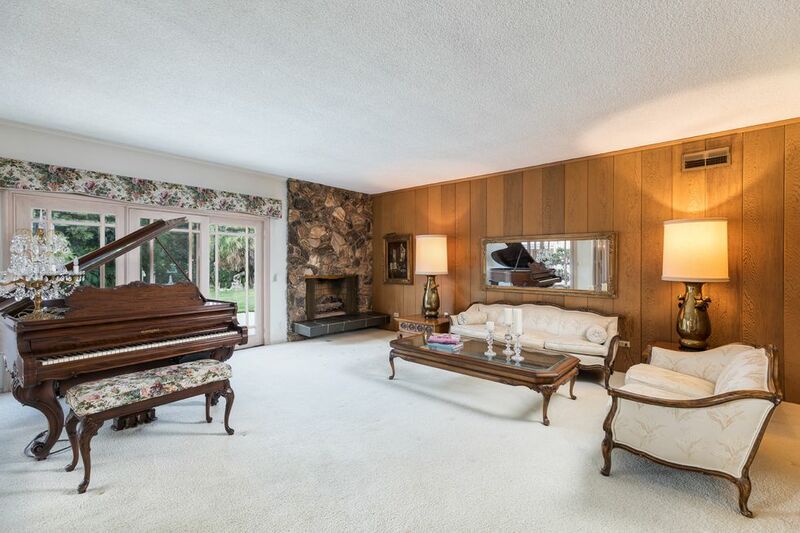 Interior of the home not looking too familiar? That's because only the outside of the home was featured in the show. 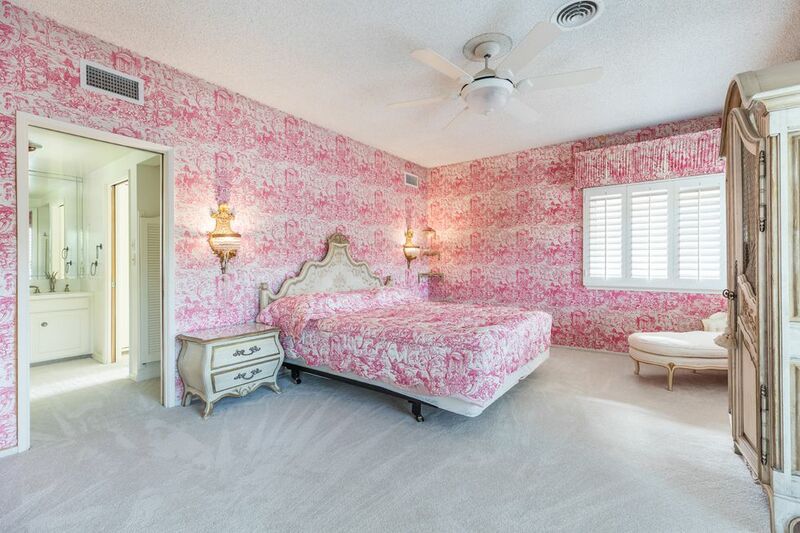 The rest of "The Brady Bunch," interiors and all, was filmed in a Los Angeles studio. Still, you wouldn't know it when you enter the property, which has been lovingly kept in the style of '70s chic, with an old-school intercom, wood paneling, floral wallpaper and rustic stone fireplace spread over the home's 2,477 square feet.